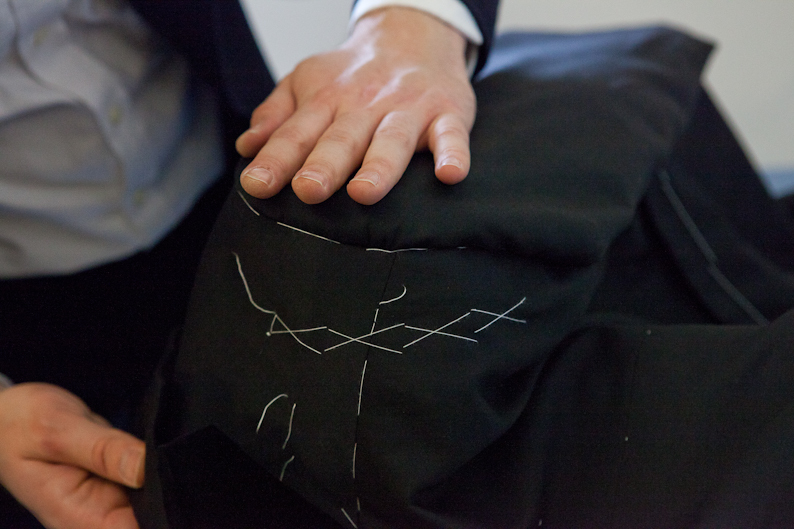 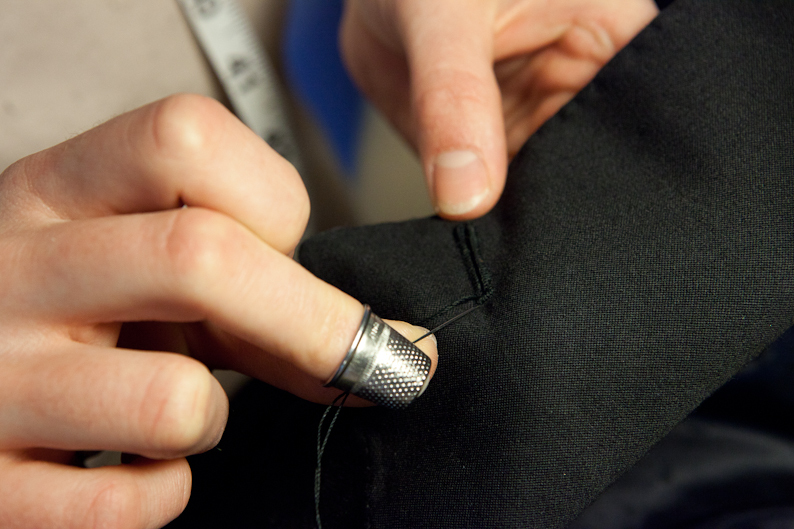 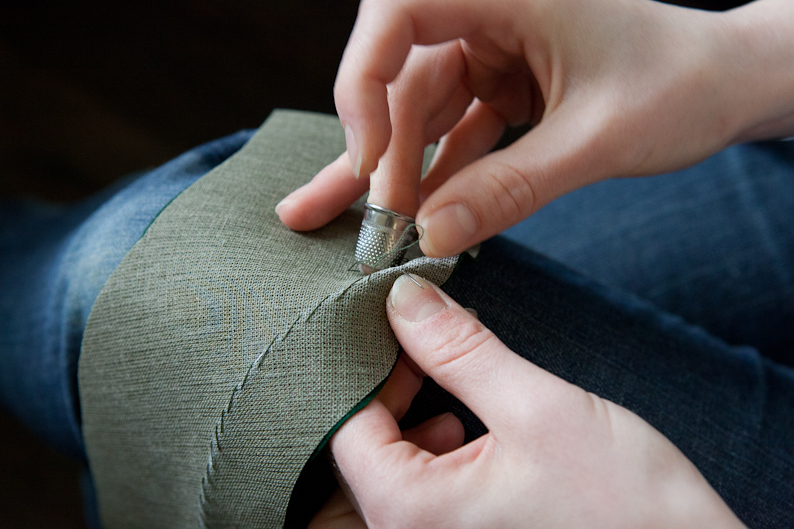 We love the traditional craftsmanship of bespoke tailoring. 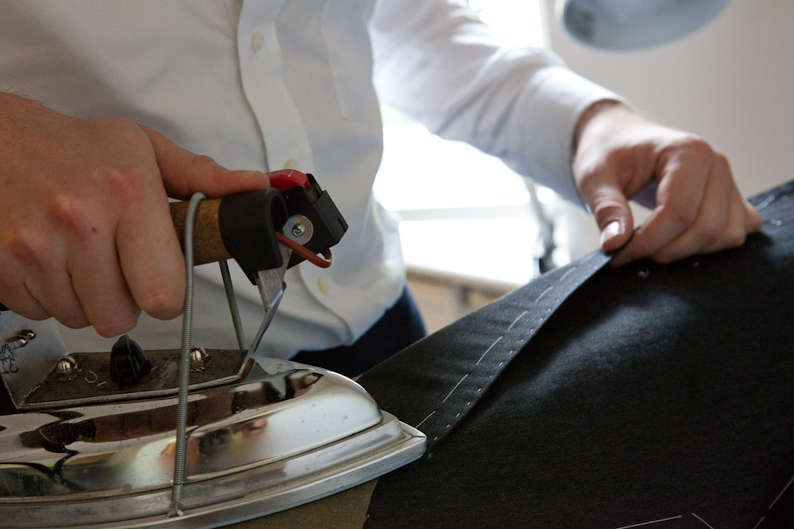 After having been displaced by ready-to-wear for so many years, today bespoke tailoring is having a global revival. 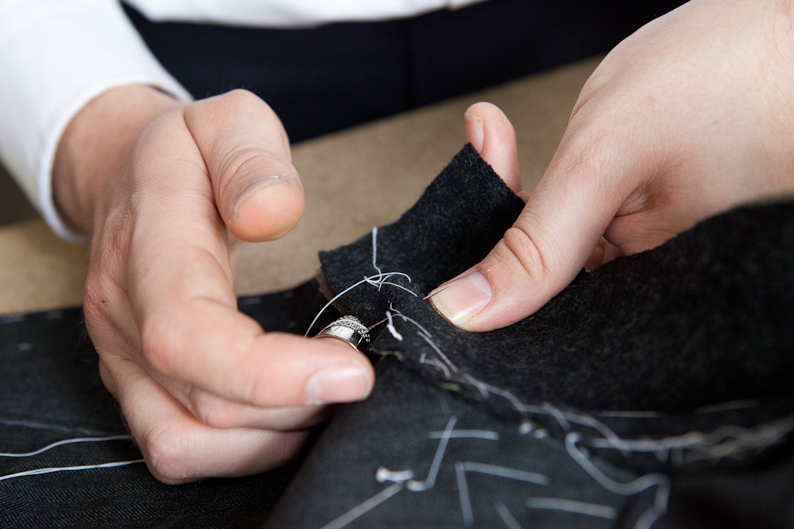 While the tradition was kept alive in the two main centers of tailoring in Italy and England, the huge community of bespoke tailors which once worked in Germany, and particularly in Berlin, were almost completely forced out by modern industry. 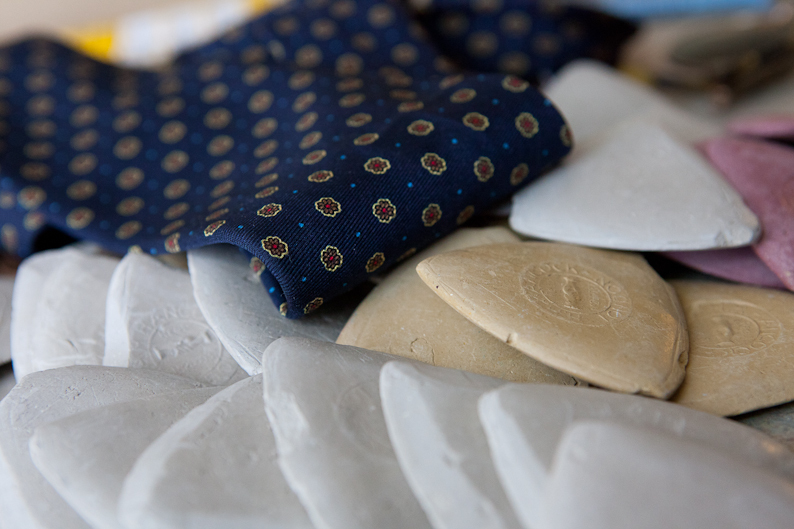 Purwin & Radczun are bringing this tradition back to life right in the center of Berlin, close to where the old tailors worked. 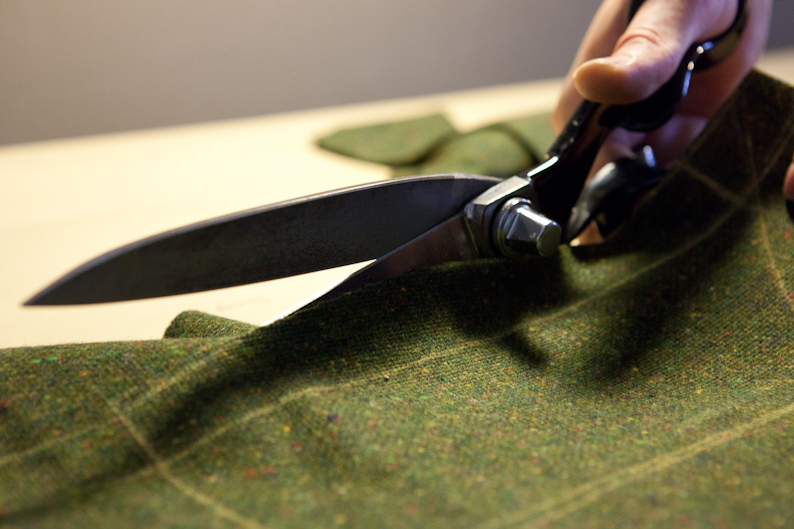 Our partner James Whitfield heads a team of tailors which manufacture all steps from the individual cutting of the pattern, through the fittings up to the finishing in our atelier. 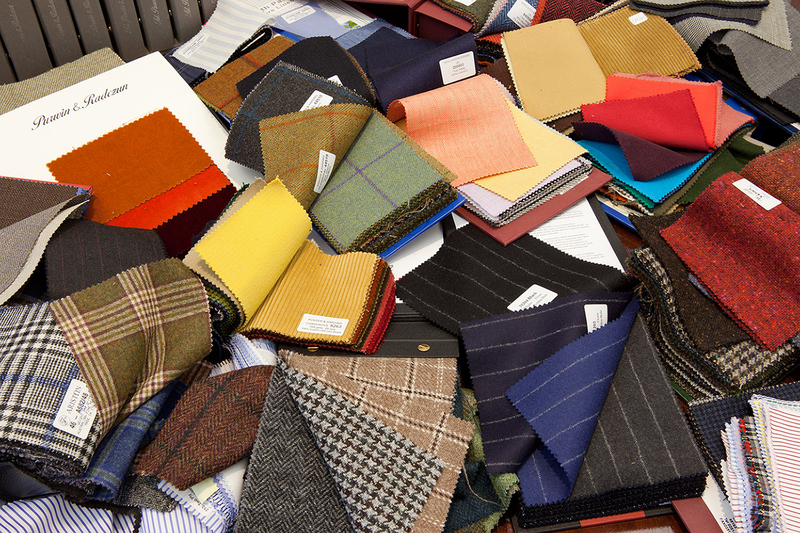 More than four thousand fabrics of the most renowned mills are available for our customers to choose from. 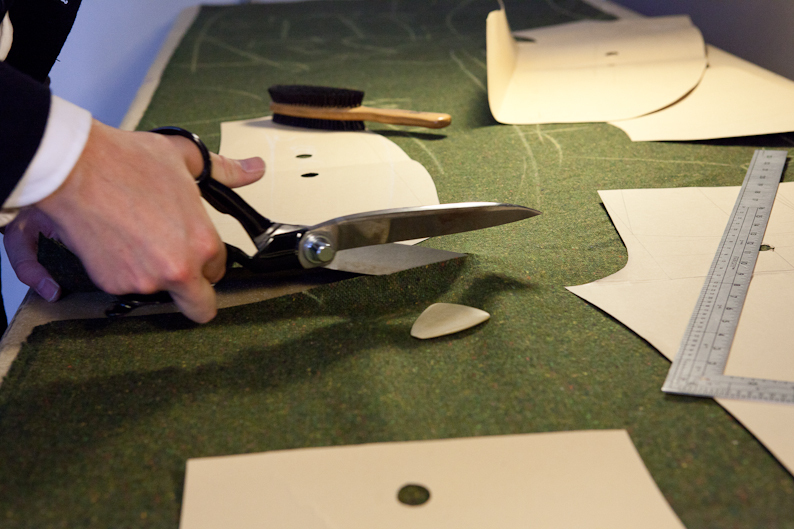 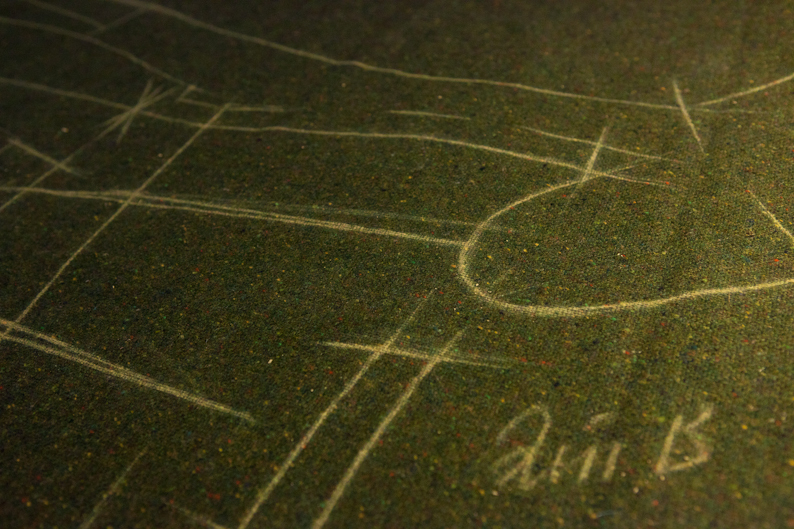 Please feel free to contact us for further information or to arrange an appointment at our atelier.